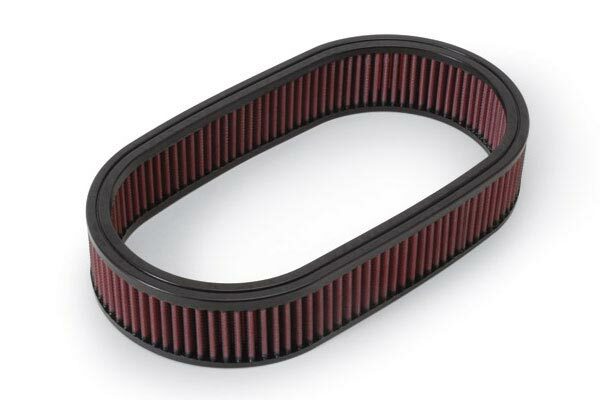 K&N 33-2378 - K&N Air Filters - FREE SHIPPING! Best price, quick ship and delivery. Very satisfied all processes. This is the best air filter that you can buy for your money. Easy to install and fits exactly in place of the OEM filter. 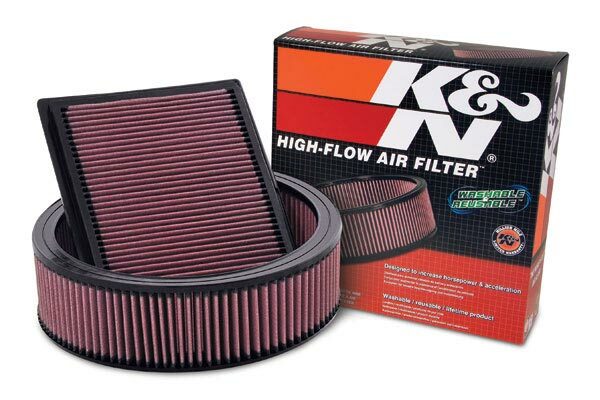 I expect the performance to be the same as previous K & N air filters that I have on my Tundra ane Subaru. I would recomend this as a replacement to the OEM air filter. 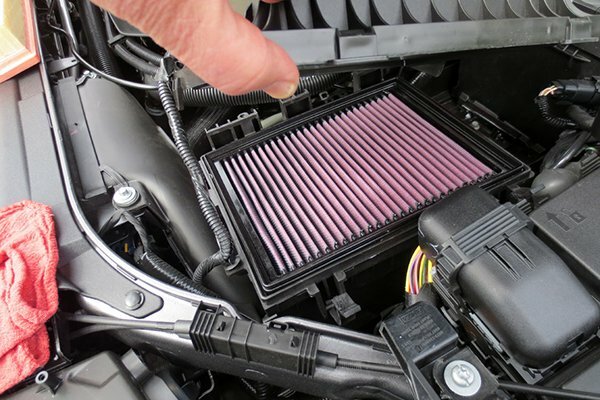 I was so impressed with the K&N air filter that I put in my Honda Goldwing that I'm starting to put them in my cars. Arrived as scheduled and installed in a few minutes. Easy! Seems to make vehicles run fine and no trouble from dealer where I service. I noticed a difference as soon as I installed it. I feel as though the car now runs smoother after the installation. I have not had it long enough to see if I am getting improved mileage though. 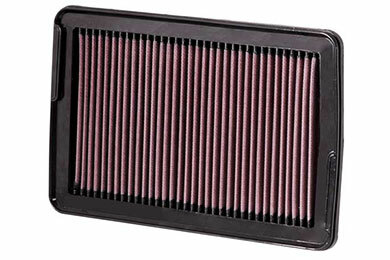 this k&n filter has enhanced the airflow performance of my vehicles engine acceleration response better than expected. I purchased the K&N filter with hopes that it allow a little better air flow in place of the factory filter. I was so plesantly surprised. When I put my foot in it I get this really "throaty" sound and the car just takes off so much better than before. I guess my biggest surprise was that it has a lifetime warrenty! I would recommend a buy on this one, you will not be disappointed . . . Excellent product, good price. Cost effective replacement. I've been using these filters for years now. They really help increase power and gas mileage. Never had any problems from use. Good value for the money. Since installing the K&N filter on my new Hyundai Santa Fe, I saw an immediate increase of 2 miles a gallon on fuel. The filter was simple to install and I highly recommend one to anyone who owns a Santa Fe. 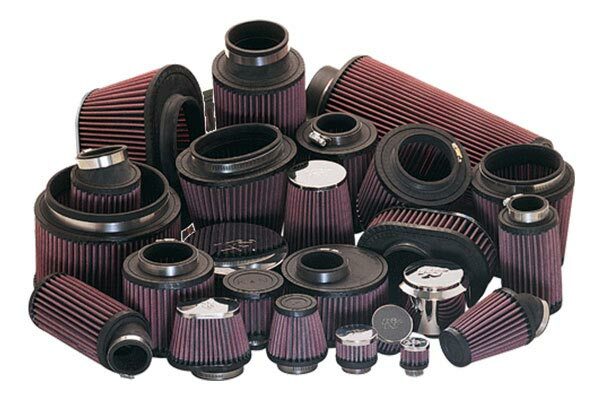 K&N filters offer a product that installs just like an OEM filter, except it will last a lifetime. 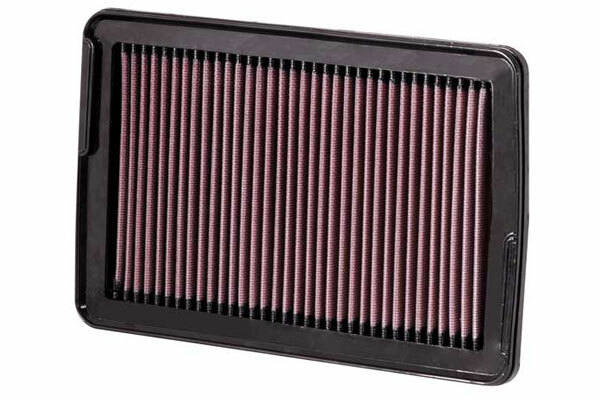 The best part about the air filter is that it increases fuel mileage, (about 1.6 mpg) so far while increasing horsepower. It's a winning brand. There are alot of products on the market making false claims, such as improving MPG and boosting power output, with no proven documentation. K&N is a proven way to do both. 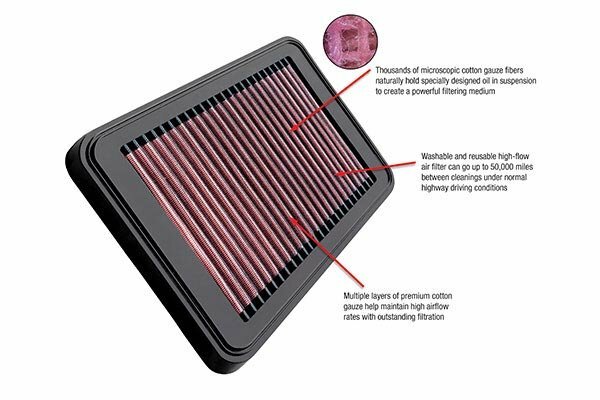 Why spend money on products that don't work when you can have a brand name air filter you can trust and has been tested on a dyno to back up the advertising. Best filter on the market. 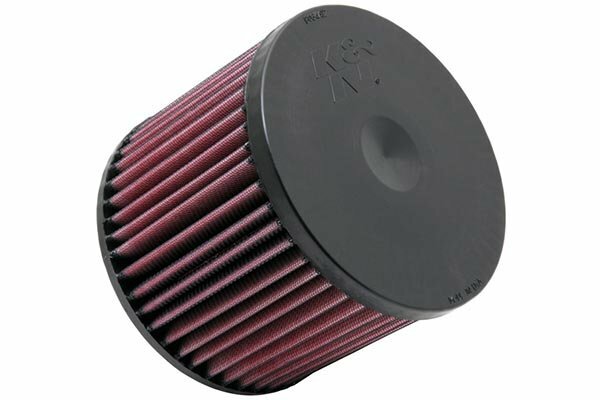 I have always used K & N filters on all my vehicles. My 2000 galant's engine sounds and performs as well as it did when i purchaced it new. Quality product. Perfect fit and typical K&N high quality. Have observed a small increase in miles per gallon. I have not noticed an increase in mpg on my Santa Fe yet,maybe after a few more miles. I installed one on my DODGE RAM 2500 and it did increase my mpg. I find that the K&N air filters are not only for more speed, but I get a mile or so more on a gallon of gas. 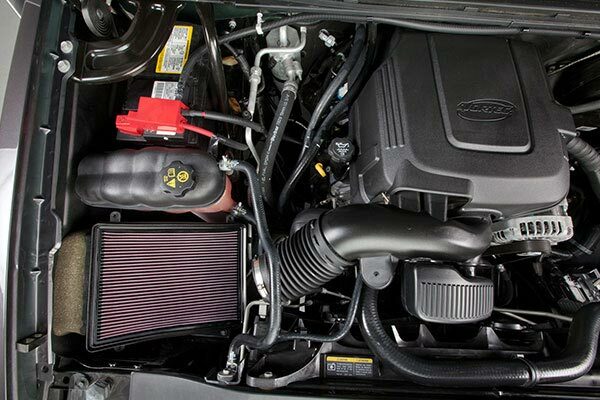 K&N air filters are the only air filters I use in my cars and my childrens cars. I like them so much that I buy them for the kids and show them how to install and clean them. My daughter took her car to a garage to have the oil changed and they said she needed a new air filter. When she tild them it was a K&N one they tried to tell her that K&N filters cause damage to the car and she needes to replace it or she could need a new engine. When I went up there to show them the written warrenty, they retracted the statements, needless to say they will never get her buisness again. I recommend K&N filters for all cars and feel the differance. I love the K&N air filter. Great product! I was happy with the delivery time, the packaging and the price. Very good transaction. 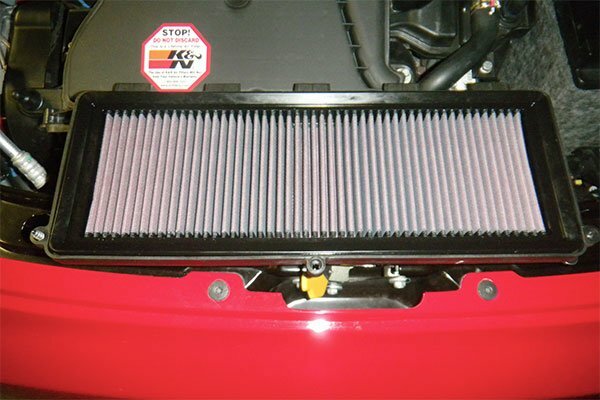 I have always installed K&N filters in my vehicles. With this product you cannot go wrong. 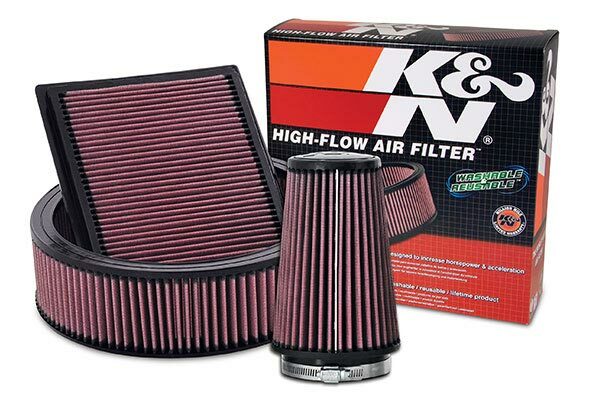 I've bought K&N filters for my last three or four cars. 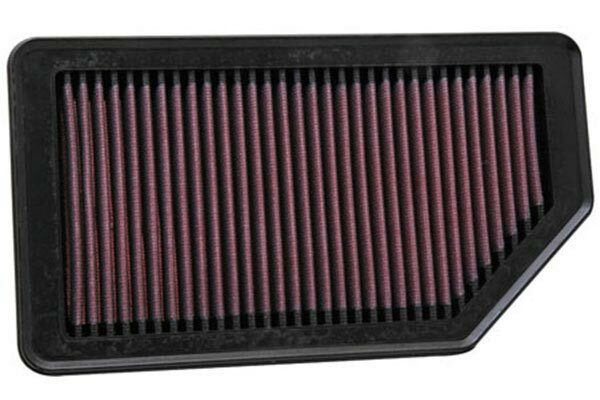 My 2001 VW Jetta 1.8T breathes much better than with a factory paper filter. I had to wait for a filter for my wifes 2007 Hyundai Santa Fe but it was well worth the wait. I believe it gets better than one MPG better than before easily. Better performance than disposables, (read GREEN here) and pay for themselves after a few normal replacements, sounds like a no-brainer to me! Reference # 764-575-199 © 2000-2019 AutoAnything, Inc.